The third season of Fragbite Masters is coming up, and this season will include a CS:GO event featuring 16 top CS:GO teams. 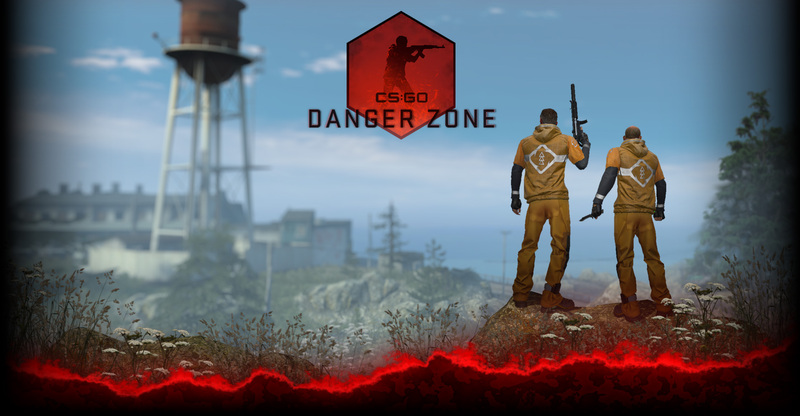 The event runs from September 22nd until November 9th, so CS:GO fans can expect over a month of action. Twelve teams have been invited, and the remaining four will be decided through qualifying events that begin Monday, September 22nd at 19:00 CET. The entire event will feature 22 days of CS:GO broadcasts, culminating in a LAN final on November 8th and 9th. Check out Fragbite Masters Season 3, and watch some of the best CS:GO teams in action!